One of the things that has bugged me for a very long time is the amount of junk and advertising e-mails I receive every single day. 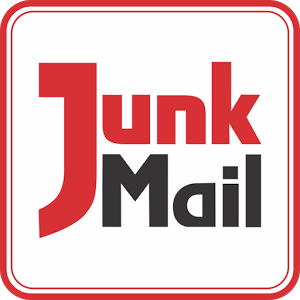 It is so overwhelming to find 60 new messages every day and most of them I deem as "Junk"
My inboxes are clogged up with rubbish and I quite often miss important e-mails because of them. So with my enforced rest time I decided to put it to good use and have steadily been blocking, marking as spam and unsubscribing from the 100's of companies that seem to have my details ! Let me tell you it is worth the effort ! My inbox is so much cleaner and I can now see and respond to e-mails that are in fact important. Like your blog comments. I am not making New Year's resolutions for next year but am changing the way I do things and part of that is to simplify my life and that includes my online life. I want to be able to spend more time on the things I love and less time on things that do not matter like JUNK e-mails, so take my advice and spend the time unsubscribing ! You will feel so much better. I'm happy to hear that I am not the only one trying to streamline my daily emails. Some days it took me all morning to sort through them, and now I can get to the things I want to do much quicker. 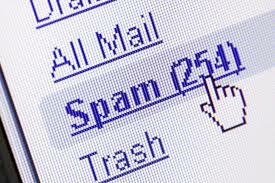 I also found that some email servers had much more spam than others, so that also helped! 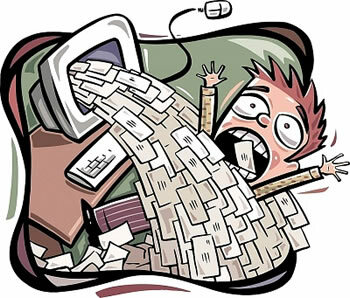 I hear you, as I've been working on the same thing for the last week - I had over 5000 emails in my inbox when I started and I'm down now to just over 1300 to sort through ....... it's a process! Totally agree. I’ve been doing this for a while now...and gradually those junk and spammer emails are thinning out. It’s worth the effort. 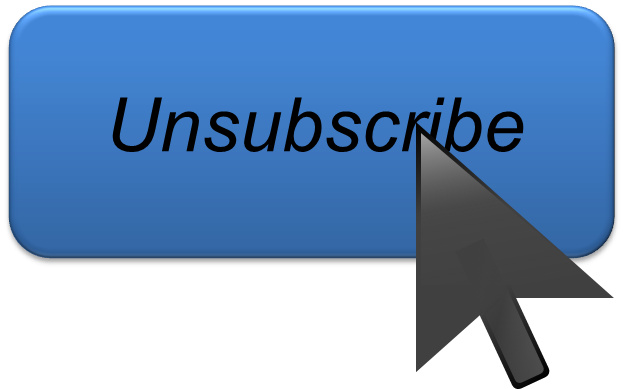 Hi Fee i agree i did the same just the other day unsubscribed from a lot of stuff,dont even know how my email address got there in the first place.